دورات وكورسات فرنسية روعة لتعلم اللغة الفرنسية . 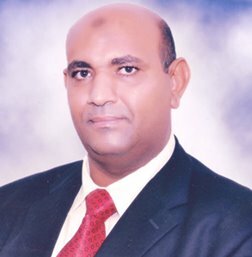 حوارات فى كل المجالات الحياتية . This course is designed to familiarize you with the situations you are likely to encounter abroad, and to provide you with the language skills you need to cope effectively with those situations. The Metropolitan French FAST course is ideal for the long term visitor, student, or permanent resident of France. Forty lessons include finding an apartment; an automobile crisis; calling a doctor; taking the Metro, train and taxi; and ordering in a restaurant. Cultural notes on contemporary French personalities, driving laws, price comparisons for clothes, important telephone numbers for the American visitor, and a glossary of useful words and expressions are included.